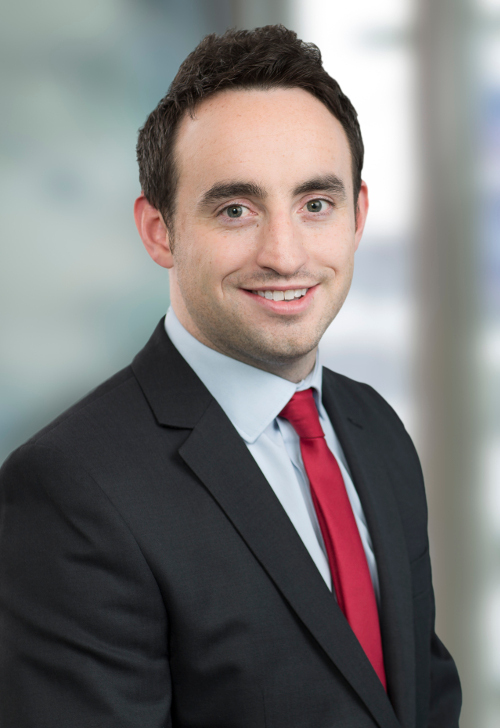 John Dugdale, associate at A&L Goodbody in Belfast, writes on a landmark court ruling Northern Ireland Housing Executive (NIHE) ruling. A judgment of the High Court in Northern Ireland has provided guidance on contractual interpretation and rare judicial discussion of the NEC3 Term Service Short Contract (TSSC) – a form of contract used to appoint a supplier for a period of time to manage and provide a service. In 2016 the Northern Ireland Housing Executive (NIHE) engaged Dixons Contractors Ltd (Dixons) to carry out window replacement works. The contract between the parties was based on the TSSC, with bespoke amendments. A dispute arose between the parties as to whether there was an ambiguity or inconsistency between certain documents that formed part of the contract—a code of practice and various drawings. Dixons alleged that, although the code of practice referred to the use of finishing trims, those trims did not appear on the drawings. There was an ambiguity or inconsistency between the code of practice and the drawings. The NIHE disagreed arguing that when the contract was read as a whole, the scope of the work to be carried out by Dixons was clear. In other words, trims were required and the cost of installing trims was included in Dixons’ price. The parties agreed that, if there was an ambiguity or inconsistency between the code of practice and the drawings, then that could lead to claims by Dixons for compensation for the “additional work” of providing trims for windows. Dixons referred the dispute to adjudication and the adjudicator sided with Dixons. Dissatisfied with the adjudicator’s decision, the NIHE issued court proceedings with a view to having it overturned. The key issue for the court to determine was whether, or not, the adjudicator had got it right. The Construction Contracts (Northern Ireland) Order 1997 (the 1997 Order) is the legislation that governs adjudication and payment in “construction contracts” in Northern Ireland. Under the 1997 Order, a party to a “construction contract” has a statutory right to refer a dispute to adjudication at any time. An adjudicator’s decision is binding on an interim basis—that is, until the dispute is finally determined by arbitration, litigation or agreement. The Judge accepted that there was a difference between the code of practice and the drawings, but held that there was no ambiguity or inconsistency between the documents. The only way of determining whether there was an ambiguity or inconsistency was to look at the contract as a whole. The “narrow approach” argued for by Dixons, which would have had the Judge look only at the code of practice and the drawings, was described as “artificial and purposeless”. When read as a whole, the contract provided for the use of trims in the installation of replacement windows, and that cost was included in Dixons’ price. In short, the adjudicator got it wrong. This judgment reinforces that a key tenet of contractual interpretation is to consider a contract as a whole. Only on looking at all contract documents can the meaning of a contract on a particular topic be determined. Looking at contract documents in isolation might lead a reader to conclude that are apparent ambiguities between them. But there may be no ambiguities at all when the contract is read as a whole. It is important for parties entering into a contract to check all of the contract documents thoroughly so that they can be assured that all of the contract documents match their understanding of the contract that they are entering into. The adjudicator’s decision was given in October 2018 — just four months before the court’s written judgment. Coming on the eve of the 20th anniversary of adjudication in Northern Ireland, and the advent of the High Court in Northern Ireland’s new Business and Property Hub, the judgment is also a timely and welcome reminder of the court’s commitment to dealing with adjudication enforcement cases quickly. John Dugdale is an associate at A&L Goodbody in Belfast. View his profile here.